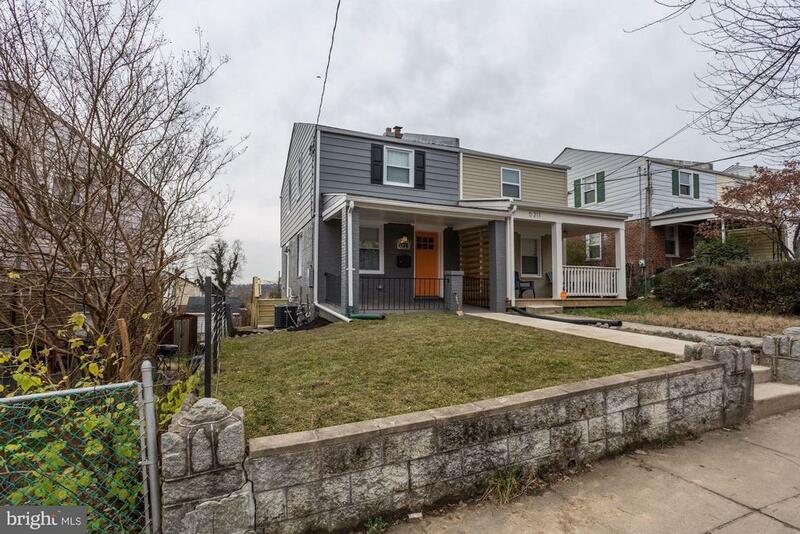 Beautifully renovated home in Deanwood. New hardwood floors, tray ceilings, new hvac, new roof . The kitchen has granite counter tops and stainless steel appliances. The basement has a rear exit and full bathroom. Welcome home!